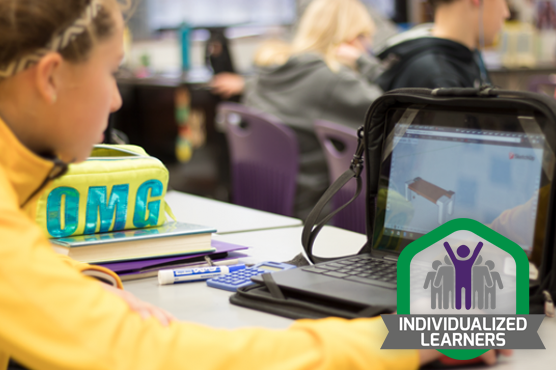 Individualized learners engage in creative and critical thinking remaining flexible and continuously adapting, as their learning needs change. Collaborators embody compassion and empathy as they work productively with others of varied backgrounds and points of view to solve complex problems. Whole individuals engage in creative and critical thinking, communicate in complex ways, work with others, remain flexible and adaptable as they contribute to the world around them understanding that all people have value in our complex world. We are creating world changers. 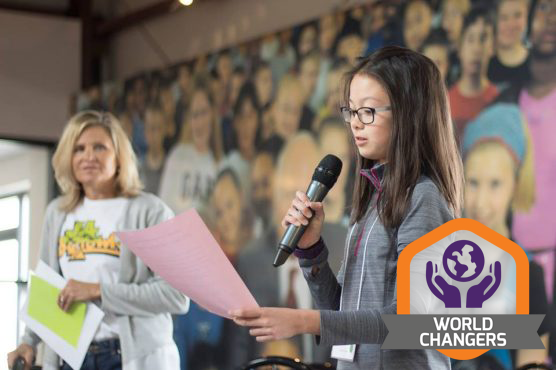 World changers use their gifts of complex communication, collaboration, work ethic, and empathy to positively impact the world in which we live. 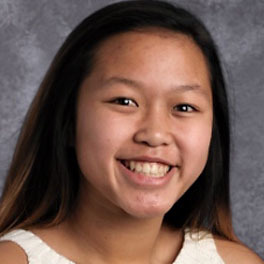 Katelyn progressed through local, state, and national National History Day presentations to be awarded as an Outstanding Entry for Asian-American History in the Junior Division for her website entitled, "The Death of Vincent Chin: Tension between Asian and American Autoworkers." I want to be a kindergarten teacher. I love to work with kids and since I’m a people person ... I’d like to do something exciting and help build kids’ education. Nevada High School’s LAUNCH program has opened its students to all types of learning opportunities. Senior Madeleine H. culminated her LAUNCH term by putting on a STEM Fair at the Nevada High School. The mission of LAUNCH is to allow students to earn credits toward graduation by working on studies or projects that they are passionate about. 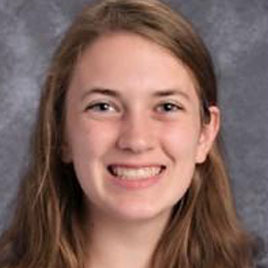 For Madeleine, her focus was STEM (Science, Technology, Engineering and Math). I’ve always been interested in STEM, and there wasn’t really anything like this in Nevada . I'd seen this type of event in Ames and wanted to bring some of the amazing things that can be learned through STEM applications to other kids in Nevada. The Nevada School District believes in learning at all levels, from students to staff. As the education world has promoted voice and choice for students Nevada is also offering this to its staff when it comes to professional development. Effective professional development honors the autonomy of teachers but recognizes the importance of a form of accountability grounded in that autonomy. Both are essential. 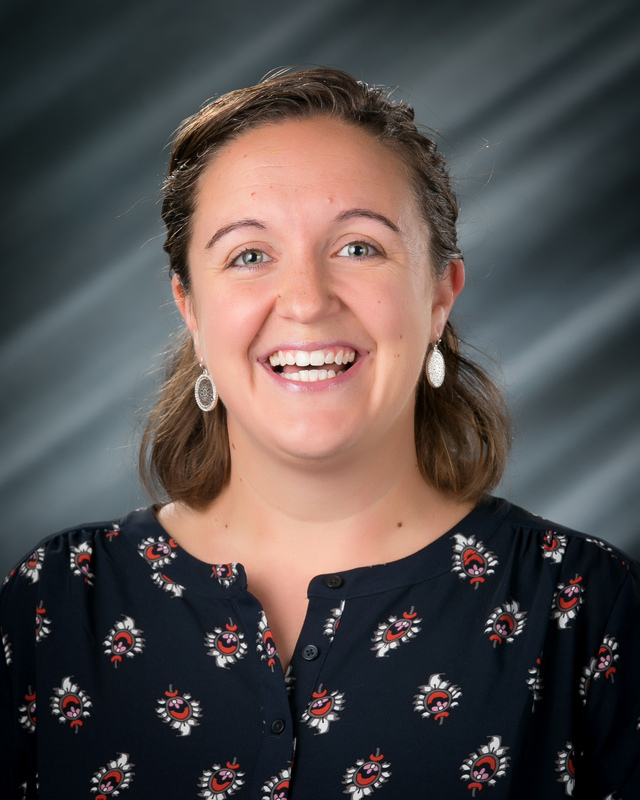 Nevada Central Elementary 3/4 Multiage teacher Maggie Davis was appointed to the inaugural Iowa Governor's Teachers Cabinet in 2018. This cabinet was convened to give teachers a more prominent voice in education policy decisions. Cabinet members will meet quarterly with Gov. Reynolds, Lt. Gov. Adam Gregg and Iowa Department of Education Director Ryan Wise to offer their advice about how to better prepare all students for the knowledge economy, elevate the teaching profession and strengthen the direct line of communication between the governor’s office, schools and communities. 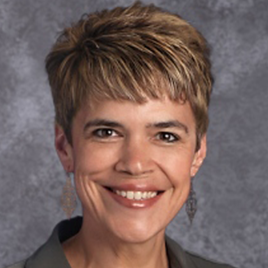 Learn about exciting opportunities to serve our school community. Cubbie's Cupboard food pantry serves students and families of Nevada Community Schools and is a partnership with Food Bank of Iowa & Cornerstone Church. Become a volunteer student mentor! 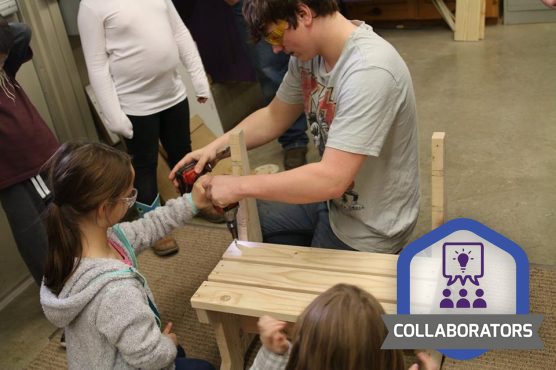 Nevada Community School District hosts a local chapter of the TeamMates Mentoring Program. The mission of TeamMates Mentoring Program is to positively impact the world by inspiring youth to reach their full potential through mentoring. Congratulations to Coach Brown, 2019 3A Boys' Golf Coach of the Year! The City of Nevada, Iowa offers the best in small town living to all who treasure its “hometown” charm. Located just 4 miles east of I-35 on Highway 30, Nevada boasts a thriving local school system, friendly neighbors, and an abundance of recreational activities to satisfy all who live and play here. 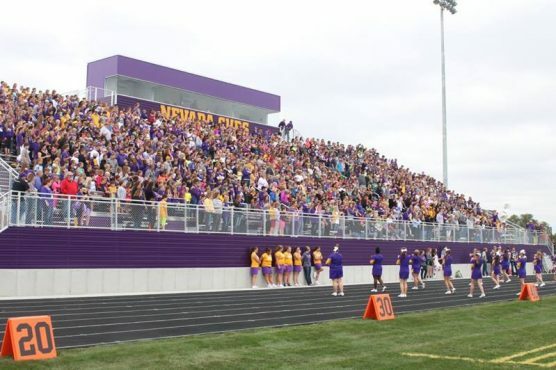 Couple that with Nevada’s proximity to Ames, Ankeny and Des Moines, our residents are able to participate in all the events and activities of a larger community, while still living the small town life!